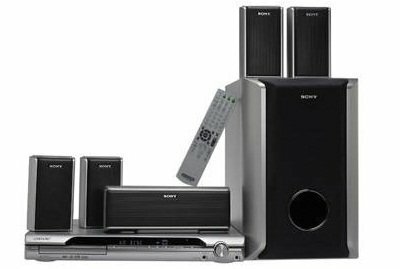 This is the summary of consumer reviews for Sony BRAVIA DAV-DZ170 Home Theater System. The BoolPool rating for this product is Very Good, with 4.10 stars, and the price range is $198.00-$229.99. I love this new system, wish i'd have got wireless speakers for the back one's but will work with it, well worth the money spent, makes movies great! My roommates and I bought this system for our movie room. First time having a surround system for myself and its amazing, works great, not a typical critic one that dislikes it for the smallest things, it gets the job done who needs a movie theatre anymore haha. The bass is surprisingly loud in such a small package. 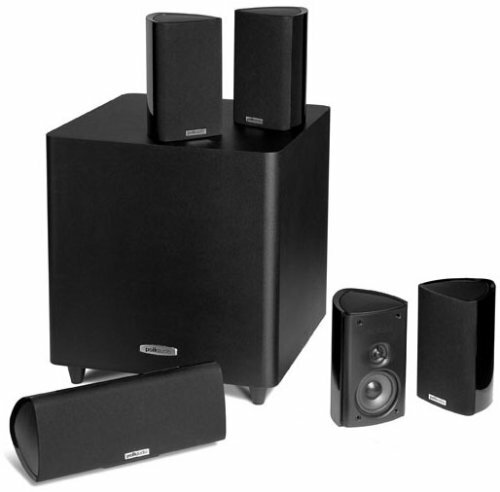 I was very happy with the quality of sound, overall loudness, and especially the price. It definitely gets loud but I could see that some people would want it louder. 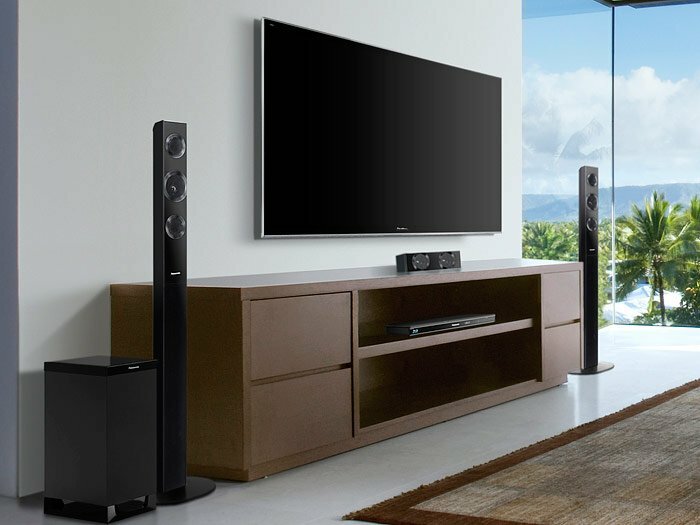 We don't feel the need to break windows when we watch a movie or listen to the FM tuner, but the unit handles higher volumes very well. Installation was simple and a year later, it's still working great. 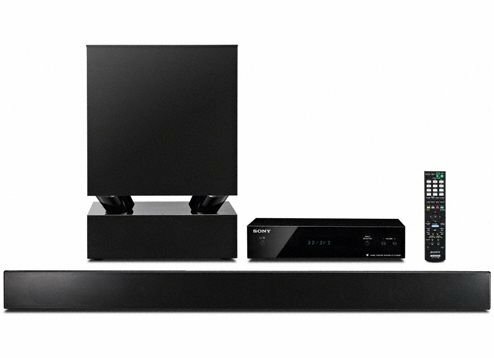 Doesn't play my sports as loud as I'd have hoped for, but excellent for movies if you've a small living space like mine. Well, Sony definitely let me down on this one. Awesome product to keep, great customer service, excellent experience with product delivery and package. excellent product, good quality very good dispatch received everything the right way. Very happy with this product and purchase and Amazon. I'm comparing with price and product. i loved this product it was very good fast delievery would refer to another person will buy again from this company. 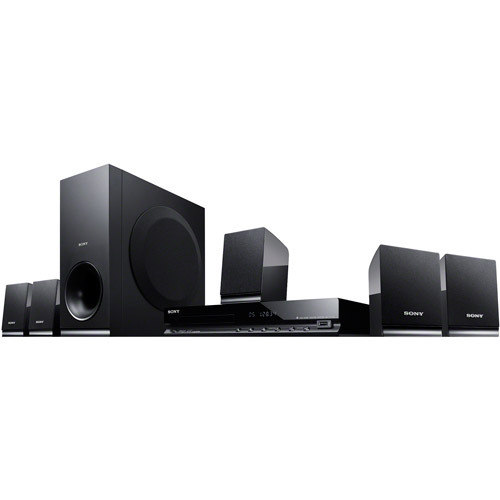 Packing: it arrived in one piece, no damage and easy to open; No about the product: very easy to assemble, the sound it's great for a less than $200 dollars home theater system made by Sony. First off I love Amazon and buy all kinds of items from them. I bought this product recently. Due we live in Venezuela, Amazon sent this product to Miami and we hired a mail company to get our stuff. The surround sound is amazing. 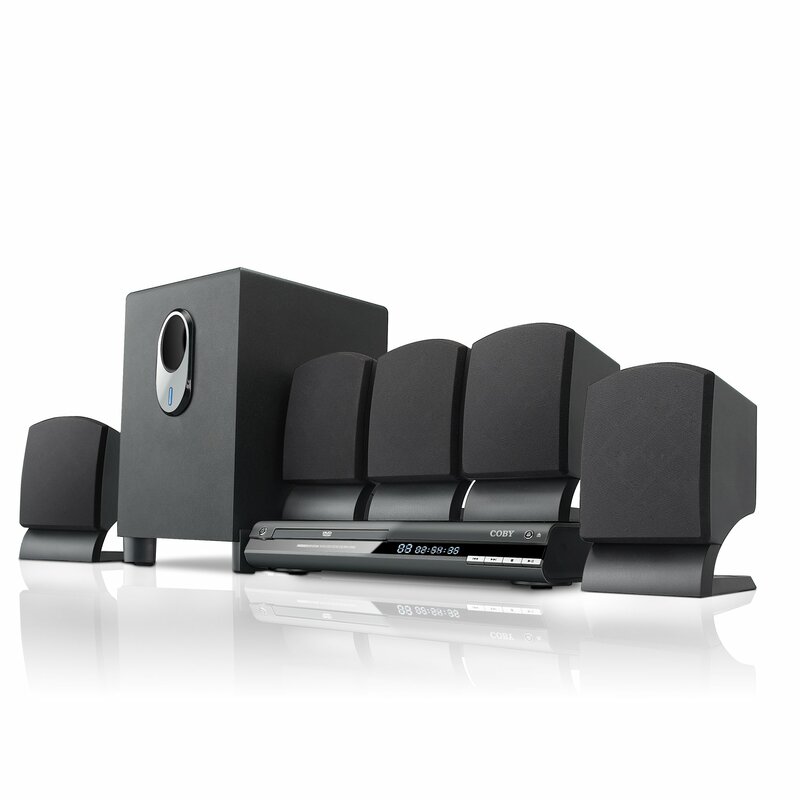 The system was easy to install and provides excellent surround sound. Whenever we play a movie surround sound action sequences he still says, "Man, I love our sound system!" Such a great surround sound very epic! and my tv volume shouldnt come out the tv before the sound comes out the surround sound. Also, you'll need to purchase speaker stands separately or mount the back speakers to maximize the surround sound. I purchased this surround sound set for my fiance for christmas. My old Sony surround sound system died after a decade so I needed something to replace it with. Easy to set up and gives great sound! Yes, the rear speaker wires weren't long enough. Setup(with color coding on the system plug in ports, wiring and speakers)was easy enough.In the room that I put it in and the way I ran the wiring(through the walls), the front speaker wires weren't long enough. I simply removed excess wiring from the surround speakers and spliced it to the front speakers. For the second movie, I spliced in some extra speaker wire. speaker system not really designed for music. First, the sound is wonderful and plenty loud enough if you're sitting within about 30' of the front speakers. I've had no problem with the bass being too loud, and the speakers sound great. In set up mode, it'll automatically balance your surround sound speakers with the included microphone. The wire for the voice speaker is only 10' long. The sound quality is excellent for a unit this price. 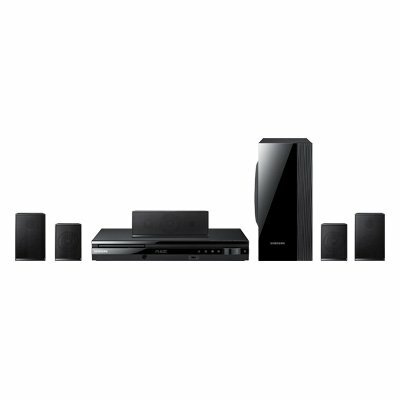 Best priced system for such a big sound!. For the price it's very good sound. Very well priced for the quality. Excellent Unit for the price. For the price, the sound is great. I'd definitely recommend this for those who can't afford a high priced sound system. 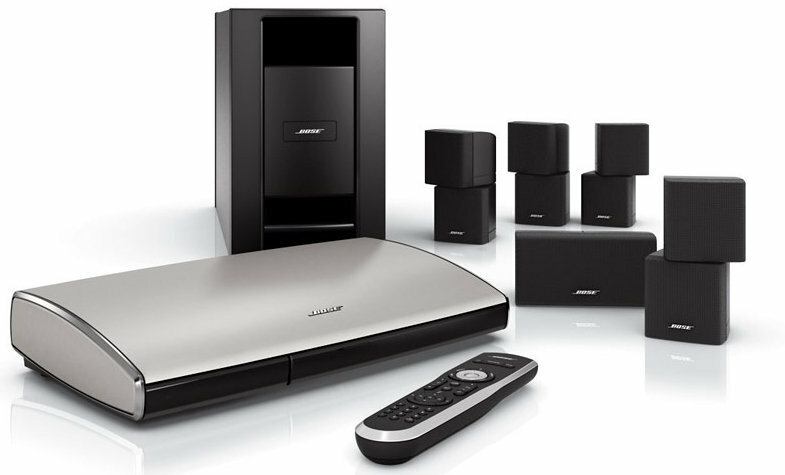 This's a great sound system, at a reasonable price. The bass is pretty strong, setup was really easy, and for the price, the sound is really good. Get an HDMI Cable and Optical Toslink Cable as well. Very easy setup, looks great as a living room accessory, HDMI and optic cable not included, amazon sells some inexpensive but really good quality ones. Hooked up to DirecTV STB with optical audio cable so the stereo is getting Dolby Digital sound. You'll also be glad if you bought an HDMI cable to hook up the video connection to your TV and an optical audio cable, because only one AV cable is included. Fiber Optic audio and HDMI video cables aren't included and must be purchased separately. * The system does include a cable for basic video connection. To send audio back to the stereo system, you MUST connect the TV to the DVD player with a digital optical audio TOSLINK cable (for a digital audio connection) or coaxial (for an analog audio connection). The Fiber Optic audio cable (recommended for best quality audio) is about $20-25 retail. NICE & GOOD QUALITY SYSTEM, EASY TO CONNECT (EXCEPT THE HDMI CABLE WASN'T INCLUDED IN THE BOX). Music sounds great, movies sound good. The Bass is nice, but the sound lacks fullness and clarity, it sounds muffled. The sound, piture, and features are really nice. Overall, the sound quality is good. Don't get me wrong, the sound quality is fantastic, however there's no ability to adjust each separate sound channel. Its a solid sound system. The clarity of the sound is crisp and clear...great bass. I bought a new tv last fall and the sound was ok but due to having it in a cabinet it sounded very muted. It was easy to install and now I'm enjoying of a great sound when watching dvd's and concerts. 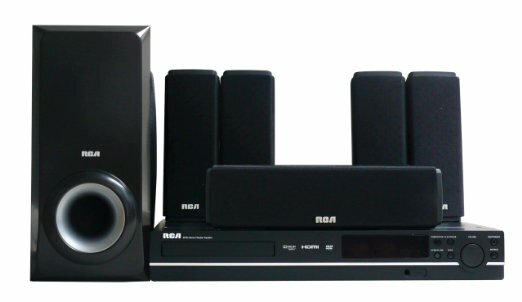 This system supports wireless speakers?